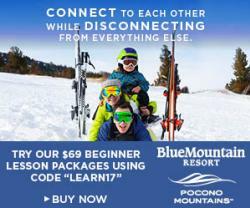 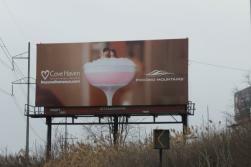 Winter 2017-18 co-op advertising with PMVB members. Click on each image for a large scale version. 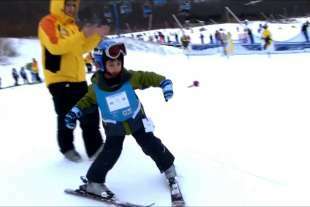 This page is best viewed on PC or tablet. 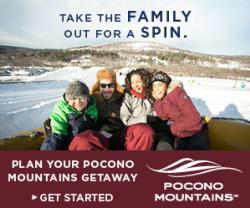 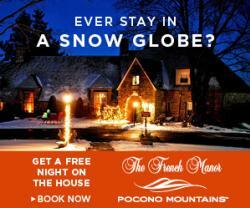 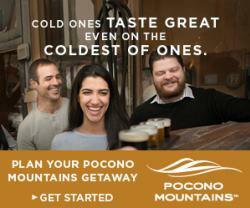 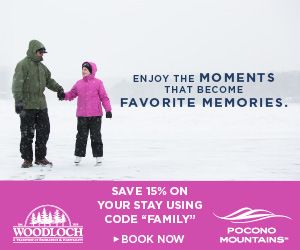 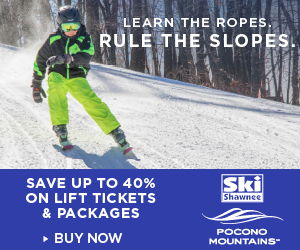 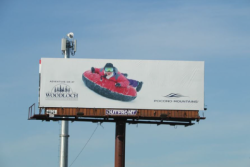 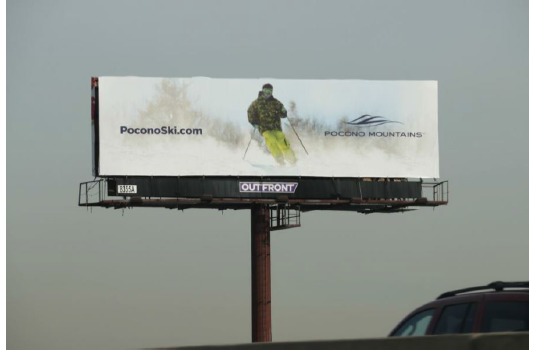 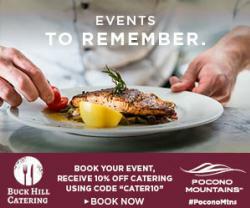 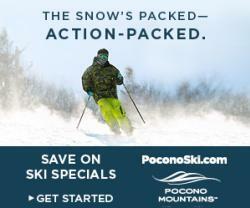 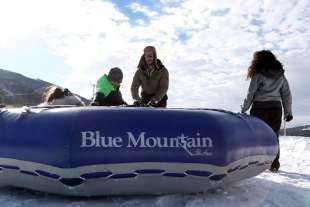 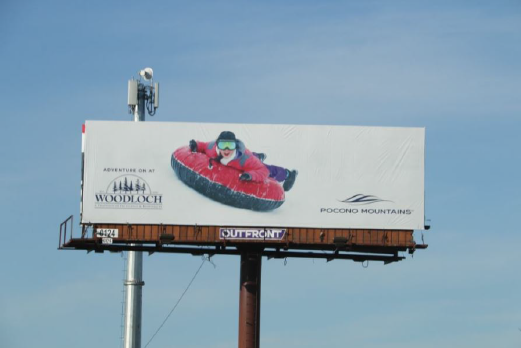 Pocono Mountains Magazine is here to give you a glimpse into all that the Pocono Mountains.